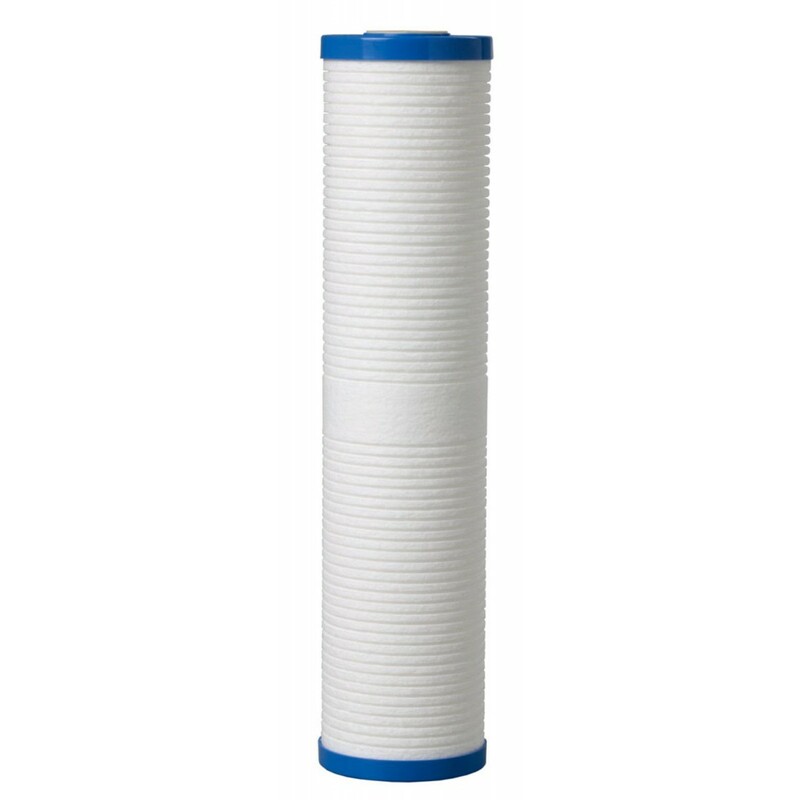 The AP810-2 by 3M Aqua-Pure water filter replacement cartridge reduces dirt and rust down to 5 microns. This 3M Aqua-Pure AP810-2 cartridge is for Premium Performance Filtration. The larger diameter dirt & rust cartridge is for larger homes and commercial applications. The 3M Aqua-Pure AP810-2 dirt & rust water filter cartridge is made from an exclusive process using pure white cellulose fibers. As water passes from the outer surfaces into the center of the cartridge, the filtering pores become increasingly smaller to remove even microscopic particles. Unlike string-wound and pleated paper cartridges, the rigid, sturdy construction of the 3M Aqua-Pure cartridges are able to withstand high pressure drop and stressful conditions such as water hammer. Also known as 3M Aqua-Pure 55779-07 and 3M Aqua-Pure 56189-03.